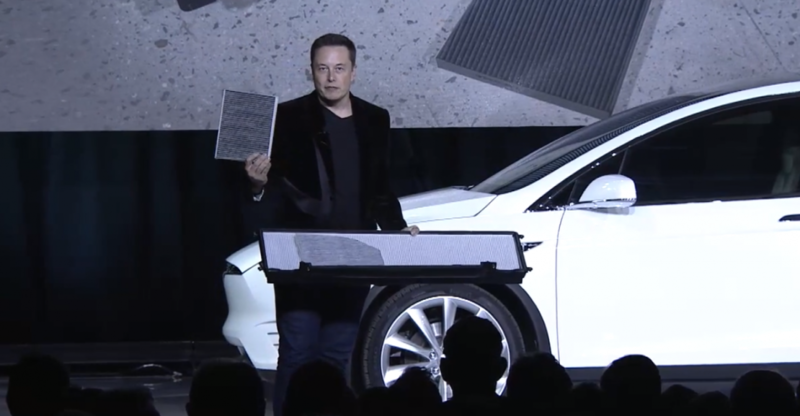 HEPA air filtration system was unveiled at the Model X presentation back to 2015. According to Tesla, this filter is about 10x larger than a normal car filter. Its size and special design removes “at least 99.97% of fine particulate matter and gaseous pollutants, as well as bacteria, viruses, pollen and mold spores”, making the cabin air a lot cleaner. This point was proved last year during large California wildfires. Last summer HEPA filter became standard for Model S and Model X, while being a part of optional equipment before. Starting from this week, the filter is available as an aftermarket upgrade for cars that lacked it in factory specification. The upgrade also includes the firmware update to add the Bioweapon Defense Mode. 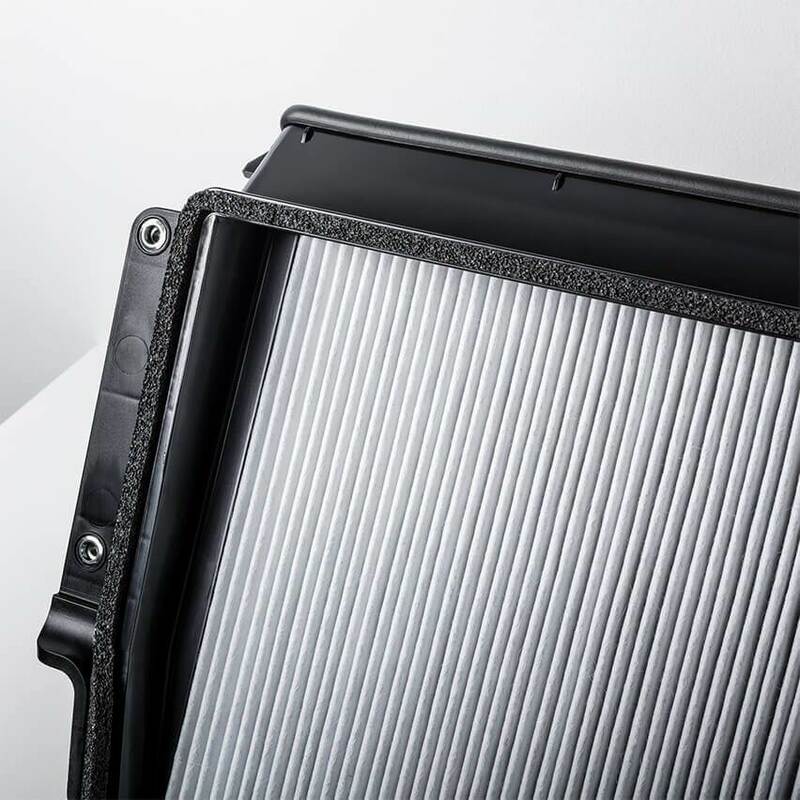 HEPA filter may be installed in any Model X and Model S with a restyled front fascia (produced from April 2016). The upgrade is not available for Model 3 due to the filter size. However, Tesla recommends to set air flow to recirculating mode and manually raise blower speed to 5 for Model 3 owners (though it’s also applicable for older pre-2016 Model S). Such way the air will recilculate through the filter several times, becoming more clear.